Buy 2+ and pay £11.50 per item. 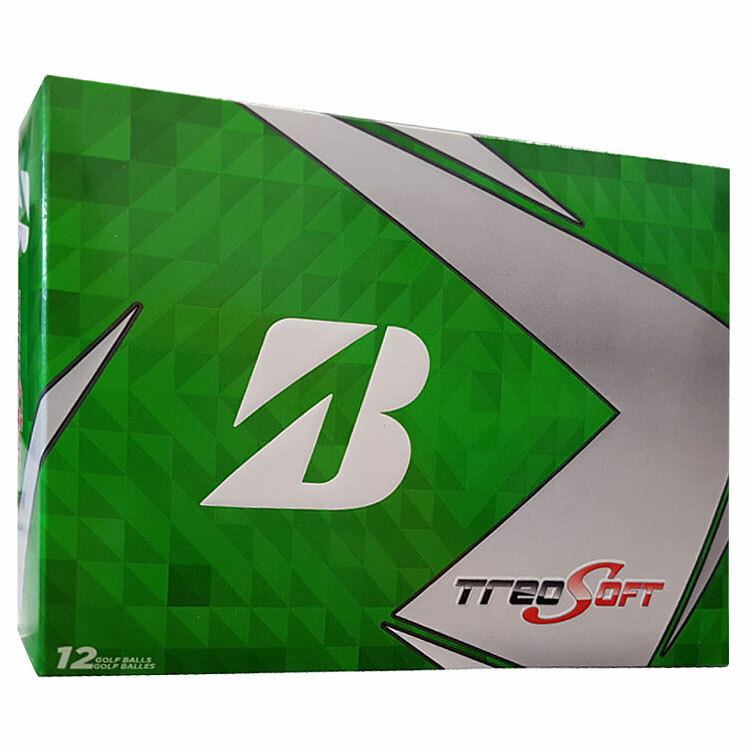 The Bridgestone TreoSoft Golf Balls feature Seamless Cover Technology  which helps to provide a consistent flight and trajectory on all manner of shots. The Graduated Compression Core delivers a very soft feel along with improved distance and control. Brilliant around the green, long off the tee and responsive with irons, Treo Soft is a fantastic all rounder with great performance. Longer Distance: New softer gradual core. Extreme Control: Soft & responsive Seamless Cover. Optimal Flight: Straighter With reduced driver spin. Soft Feel: Designed with extra soft feel with a Graduated Compression Core. 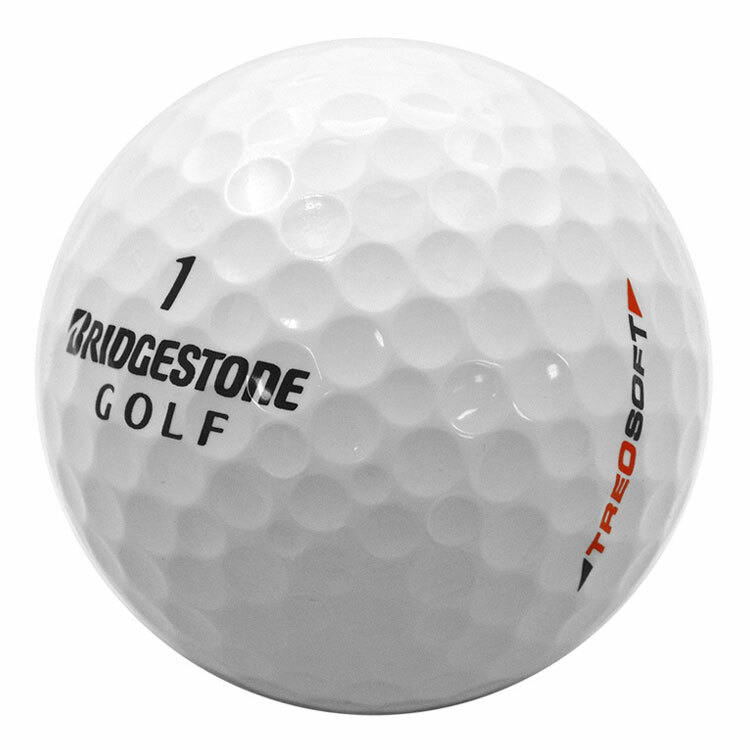 2 Piece Construction: 2 Piece ball with lower compression.